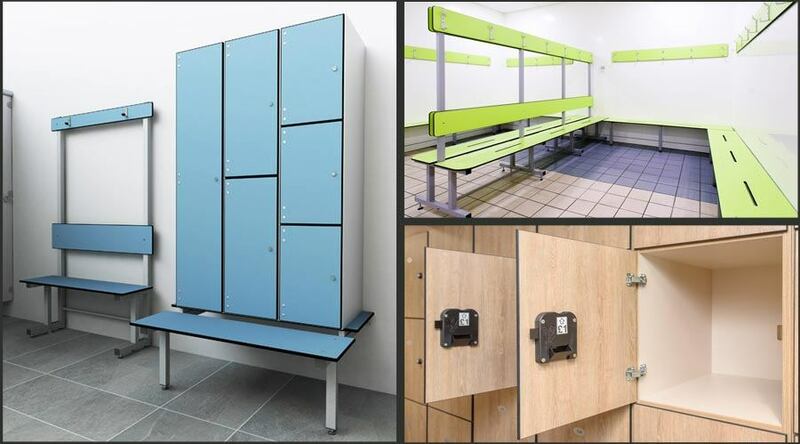 With over 25 years within the industry, Nokk are highly experience in designing & manufacturing inspiring changing rooms to fit clients’ bespoke requirements. 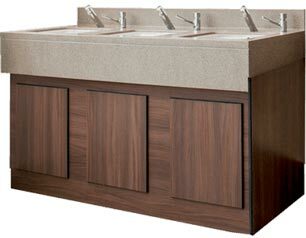 Nokk is a subsidiary of Cubicle Systems, which is a leading supplier of washrooms & changing rooms. Nokk offer a bespoke manufacturing service. 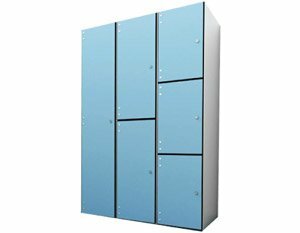 Lockers, seating, changing cubicles, and more; we are able to provide a unique changing room for your project. Our manufacturing expertise provides clients with a wide-range of options for their projects. From meeting your budget, to unique functionality such as vandal resistance; Nokk strive to meet your requirements. seating in a range of styles. 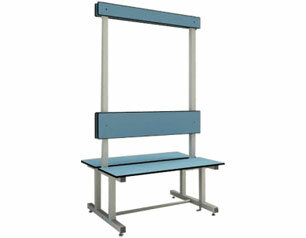 Changing room cubicles, lockers, washroooms, furniture, benches & seating available.